With the holidays just around the corner, I’m doing my last minute shopping and I’m sure you are too! I’m so happy I swung by Canadian Tire at the beginning of the season – it’s a one stop shop for all things Christmas! They have everything you need for both the inside and outside of your house – from delicate ornaments to table runners to faux trees! 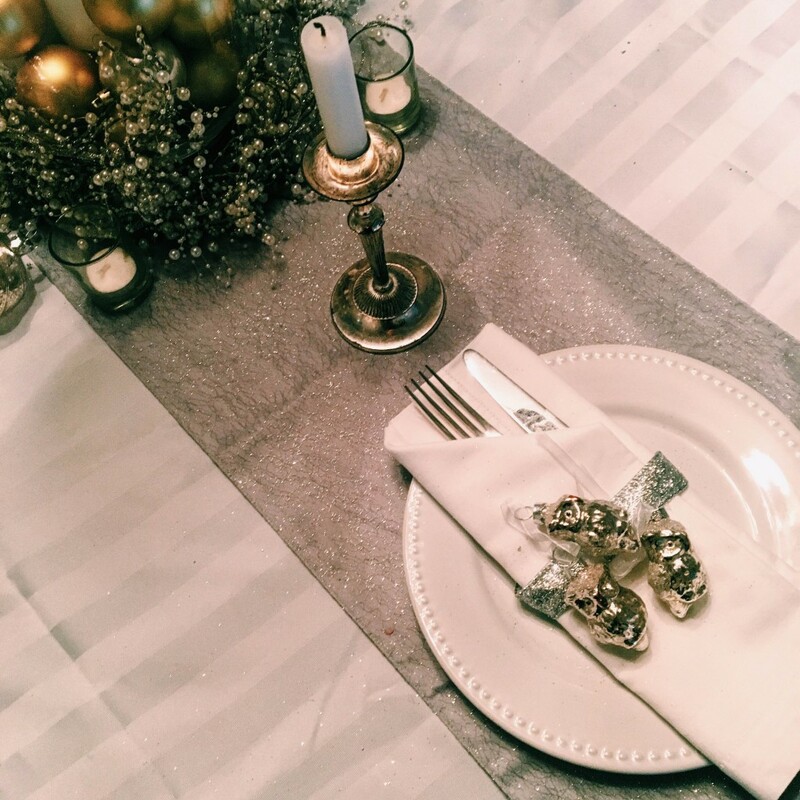 I love their silver CANVAS collection – the wintery silver hues has turned my living room into a winter wonderland! I love choosing a less traditional silver over the traditional red and green. It’s modern but still feels Christmas-y. Want to know more about the great things Canadian Tire has to offer? Join me on December 8th for the #CTChristmas Party! #CTChristmas I love me some Canadian Tire! Hey Buddy!, I found this information for you: "#CTChristmas Twitter Party". Here is the website link: http://shesinfluential.com/2015/12/04/ctchristmas-twitter-party/. Thank you.